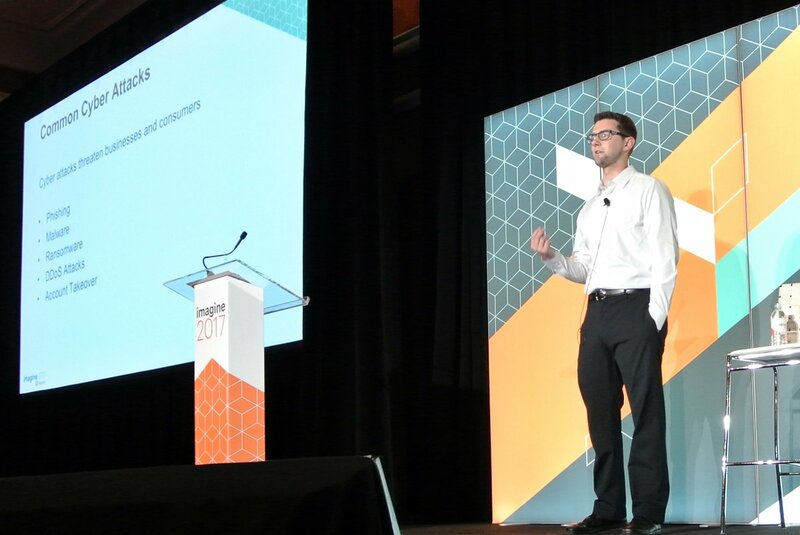 Our team has years of experience, and we’ve even co-presented a talk with Magento, Inc. on security at the Imagine 2017 conference. No eCommerce store owner wants to be the subject of a hack. The consequences of being hacked can be costly, both in the damage to your brand image and in fees & penalties from government and credit card companies alike. Depending on the location of your business, the amount of sales you do and other factors, those penalties can be enough to put your business OUT of business. Even though you may be taking all the right measures to protect yourself and your customers, you should still create an Incident Response Plan with your team. Having a plan in place will help you act in a timely manner and cut down on penalties! Magento Site Hacked? We Can Help! If your Magento store has already been compromised, you need to take action immediately! We offer services to help companies recover from and prevent future intrusions — give us a call at (719) 286-0751 or fill out the form above to request a quote. If you’re interested in tackling the hack yourself, we recommend taking a look at the steps Magento outlined in their Disaster Recovery plan. Why Work With Cadence Labs? When you work with Cadence Labs you’re working with the best developers who have years of experience crafting great websites. We pride ourselves on supporting our clients with high-touch, personalized service that meets your needs and works with your budget. one hundred percent of our team is located in the U.S.A.
Over 100 companies have chosen Cadence Labs! At the end of the day, our goal is to have a lasting partnership with our clients. That's why three years later over 80% of our clients are still working with us—and the majority of our new business comes from referrals. We strive to provide the highest possible service, so we hire the best and brightest. Each of our team members brings years of eCommerce expertise to the table and is certified by Magento. We have been working with Cadence Labs for the past two years, and during that time they have been exceptional partners that we've grown to count on for everything from design, consultation, development and helping to clean up work from prior developers. We chose Cadence because we wanted a company that would provide personal service and they have not disappointed. They are responsive, pro-active, available and incredibly pleasant to deal with on a day-to-day basis. Interested In Working with Cadence Labs? Cadence Labs is a Magento eCommerce agency based in Boulder, Colorado, which specializes in securing Magento sites. We help eCommerce businesses every day to address their security needs. Let us help you!